an elderly lady who’s captured my heart. she opens the clasp of a Victorian purse. I look at the photo of a mockingbird. each morning in the tree outside my window. Do you know for sure birds are just birds? an uncomfortable interlude for me. hand, skin so thin, the blue of a river. with a feather. I agree it’s a beautiful ring. 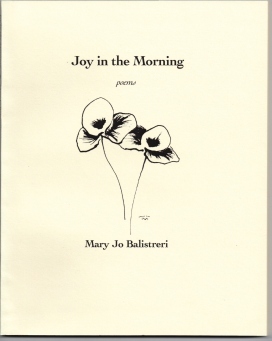 Mary Jo Balistreri is the author of two books of poems published by Bellowing Ark press, a chapbook published by Tiger's Eye Press and a new book, Still, just out from Future Cycle Press. She has been learning and writing Japanese forms for several years now and finds haiku, tanka and haibun a wonderful way to be in the moment. 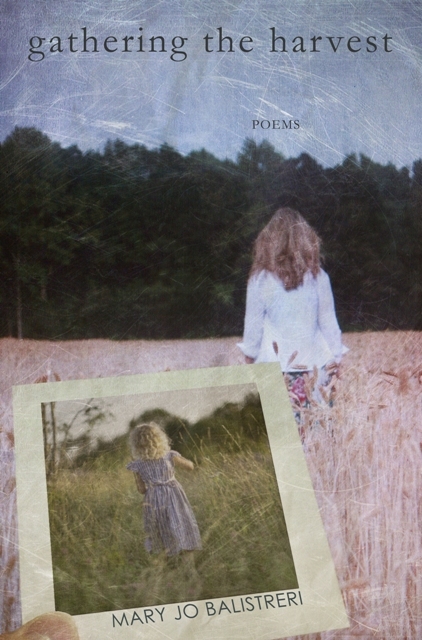 Mary Jo is a member of Grace River Poets, which presents readings for schools, churches, and women's shelters. 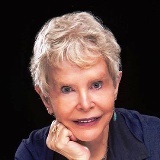 Learn more about her at maryjobalistreripoet.com. Great imagery! I felt as if I was sitting there with you and Thelma sipping tea and remembering the signs left when my loved ones went to live with the ancestors. I?m right with you Jo! My husband appears as a red fox and I don?t care what anyone thinks! A beautiful, believable love story poem. Very touching. Beautiful portrayal of this woman. 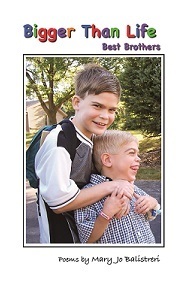 Such a sweet story poem. I feel there has to be some truth in it. What a wonderful way to describe this fanciful lovely woman. Wonderful interlude with a treasured friend, Jo. Such love, care and concern showed by you. Lovely poem. The best poetry follows from true-life experiences!! I am enchanted! Thank you, Jo! Such a dear story. Good to see you here again. Judy will love his poem!